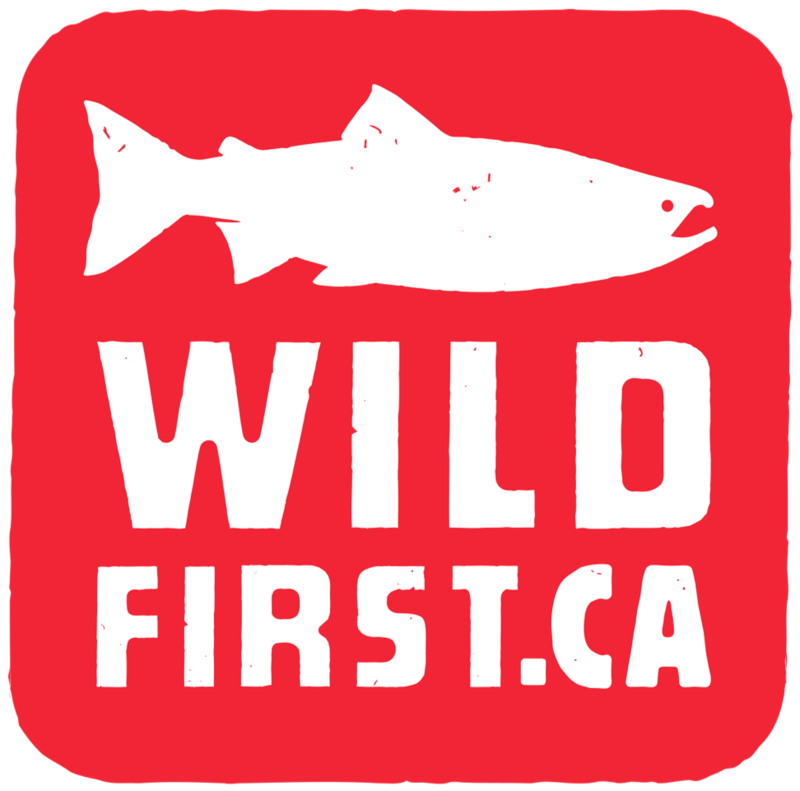 The First Nations Fisheries Council of British Columbia (FNFC) passed a resolution at their last Executive meeting expressing that the production of Atlantic salmon in open-net pens along the Pacific coast poses too great a risk to wild salmon populations. While the FNFC recognizes that a small number of First Nation communities rely on agreements with fish farm operators for economic opportunity, the FNFC has heard from the vast majority of nations that fish farms cannot be supported. In light of the recent escape of over 305,000 Atlantic salmon to the Salish Sea and encounters with the escaped fish in BC waters, Council delegates expressed that the priority need is for the federal and provincial governments to communicate and bring public awareness to how to identify the invasive Atlantic salmon species, what to do with the fish when encountered, and ultimately how to ensure that risks to Pacific salmon are minimized and mitigated. The FNFC has also directed that staff work in collaboration with BC First Nation Leadership organizations to plan a Fisheries Summit over the coming months. The Summit will address successive cycles of low returns of wild populations over the past decades, and the crucial need for all levels of government to work toward a strategic rebuilding approach of wild salmon populations. The First Nations Fisheries Council of British Columbia was established in 2007 to implement the First Nations Fisheries Action Plan, an agenda for action in the Pacific fishery for BC First Nations. The Action Plan’s vision includes all First Nations in BC working together to address issues of shared concern in the fishery, and to enhance the well-being of communities. The plan calls for maintaining healthy aquatic ecosystems and species and restoring them as necessary while sharing management responsibility based on ownership of territories and the inherent rights of First Nations. The Council works with governments and stakeholders to ensure recognition and respect of First Nations’ title and rights and to improve the conservation and management of the resource. For more information, please visit our website at www.fnfisheriescouncil.ca.